Find digital Lab Power Supply from APM`s overseas distributors. 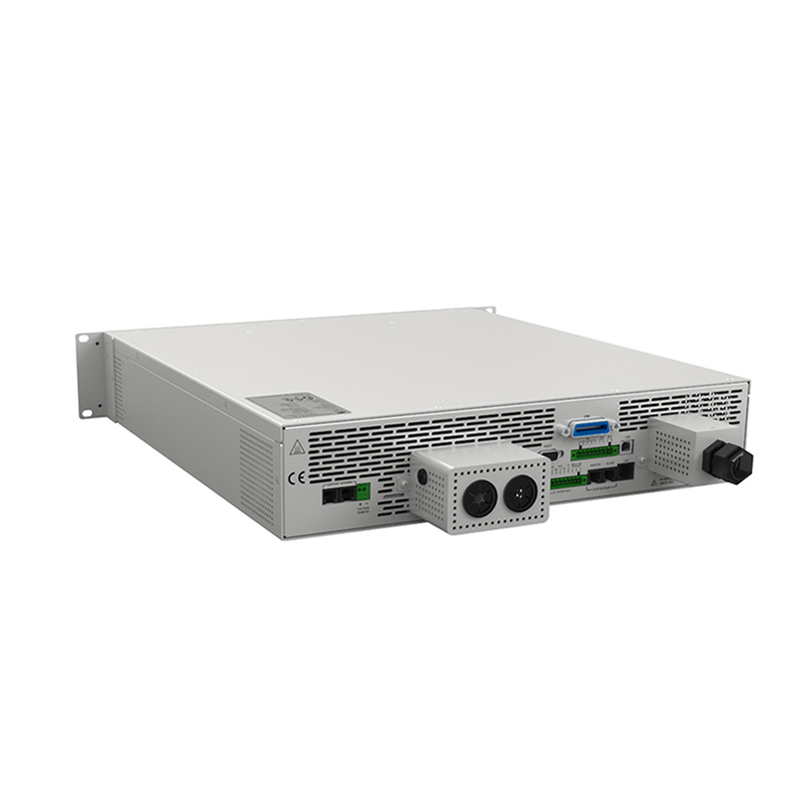 This 75VDC series Dc Power Supply is typically applicable to activation of some electronic devices in military field.Customers can use List function to edit parameters which is needed for test. SCPI instruction can be used to control the power supplies which are integrated in the system remotely. Looking for ideal Digital Bench Power Supply Manufacturer & supplier ? We have a wide selection at great prices to help you get creative. All the Digital Lab Power Supply are quality guaranteed. We are China Origin Factory of Digital Adjustable Dc Power Supply. If you have any question, please feel free to contact us.